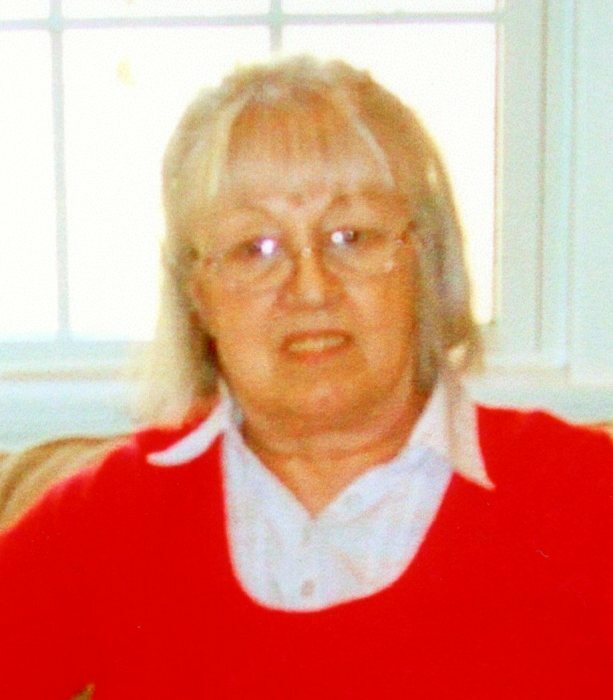 Isabella DelBove 79, of Valhalla, N.Y. died on March 31, 2019. She was born on August 9, 1939 to the late John J. and Mable (nee Blackwood) McAlpine in Glasgow, Scotland. She was a retired Nanny and child care/domestic for various families in the area. Isabella is survived by her devoted husband, Michael DelBove of Valhalla, N.Y. and her daughter, Laurie (Kevin) Kilkenny of Williamsburg, VA, two brothers, Thomas and Robert McAlpine both of Baillieston, Scotland. Also survived by her two grandchildren, Brendan and Keira. Predeceased by one brother, John McAlpine and one sister, Elizabeth McAlpine. Reposing, Hawthorne Funeral Home on Wednesday, 5-8 PM. Where funeral services will be held on Thursday, 10 AM.